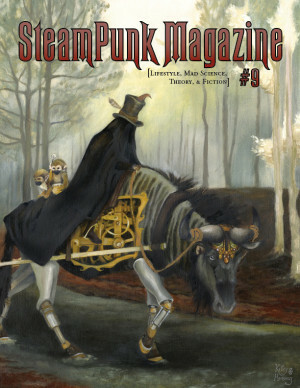 Steampunk Magazine » Steampunk Adventure-Of-Your-Own-Choosing Tour! 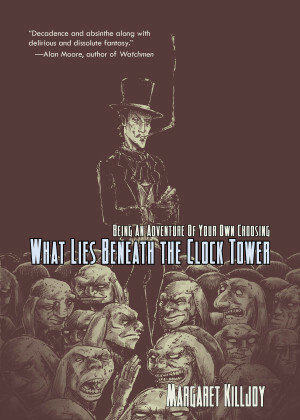 SteamPunk Magazine editor Margaret Killjoy is on tour with his book What Lies Beneath the Clock Tower, the steampunk Adventure-Of-Your-Own-Choosing novel lauded by Cory Doctorow and Alan Moore among others. The tour will include stops at three wondrous steampunk events, including the Steampunk Ball in Pittsboro (NC), AetherFest in San Antonio (TX), and The Watch City Festival in Waltham (MA).